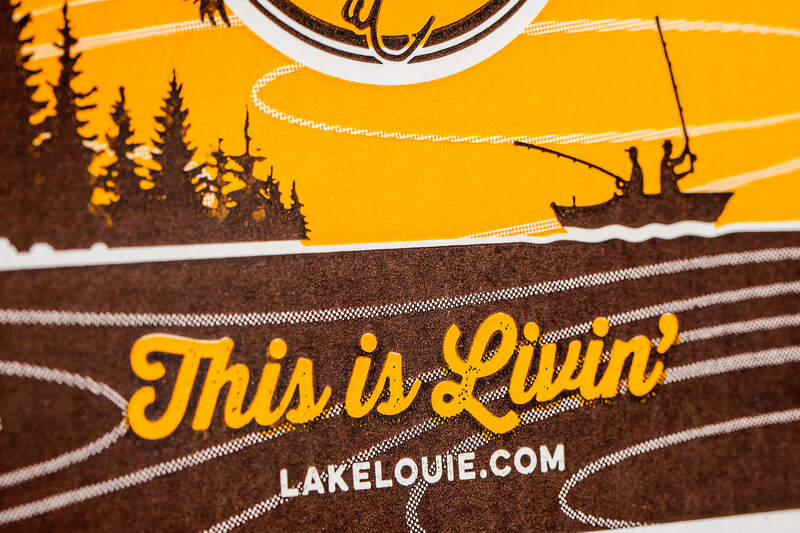 Shine’s beer packaging design receives praise from Aaron Draplin, the Print regional Midwest judge. 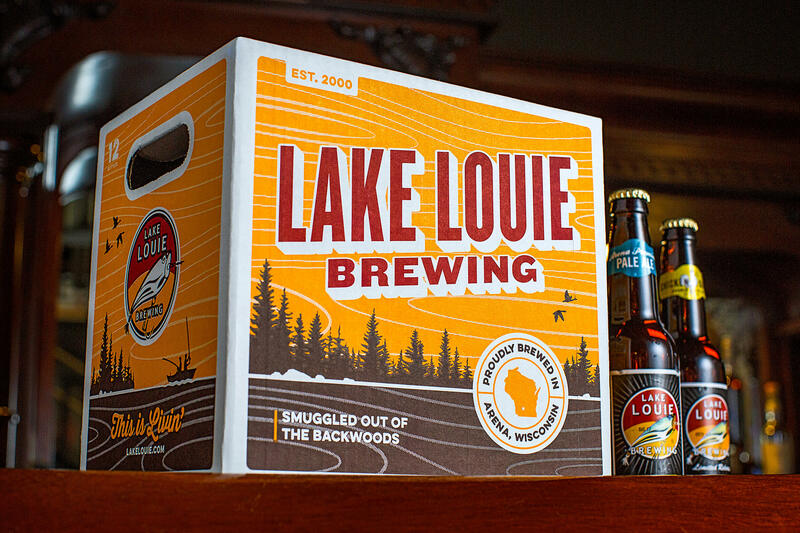 Lake Louie Brewing Co. and Shine United teamed up to create a one-of-a-kind beer case smuggled straight out of the Wisconsin backwoods. The 12-pack design is versatile enough to use for any of the brewery’s beers and the bold colors and unique graphics help set it apart on the shelf. 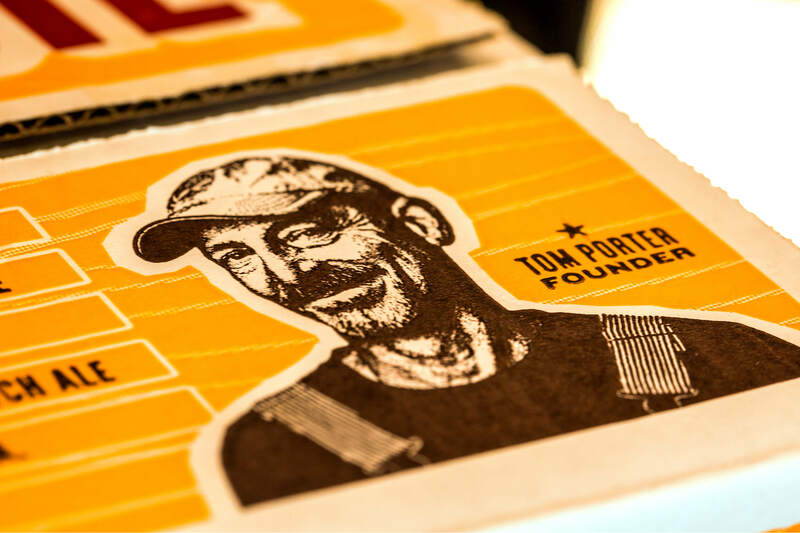 The package features a portrait of the founder himself, Tom Porter and his iconic tagline: This is livin’. Take a look at the winning design below, and click here to see the awards page.